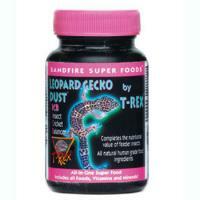 The small size crickets are ideal for most small lizards, turtles, fish, birds and small animals. 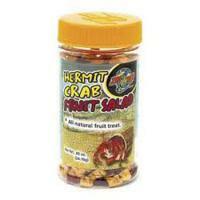 This is a complete food for all types of hermit crabs. All natural peanut treat. This product contains all natural dried apples, cranberries and mango. 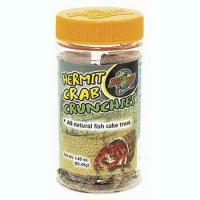 Keep your hermit crabs happy by varying their diet with the addition of treats. 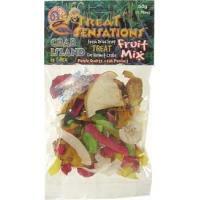 Fresh Dried fruit treat for Hermit Crabs. People Quality, Crab Perfect!